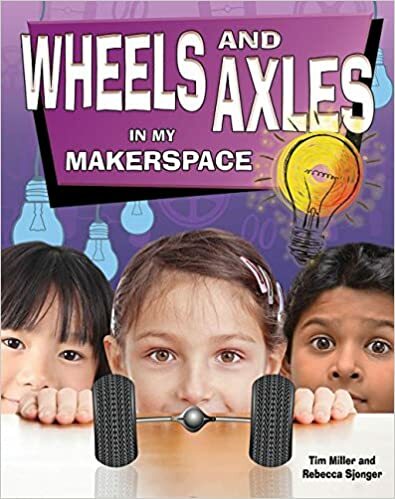 Children will enjoy this fascinating book which uses the principles of Makerspace to introduce them to the wheel and axle. Simple text describes the structure and uses of wheels and axles, and clear, step-by-step instructions show children how to make their own. Readers are then provided with stategies to start their own creative projects using the wheel and axle they made. 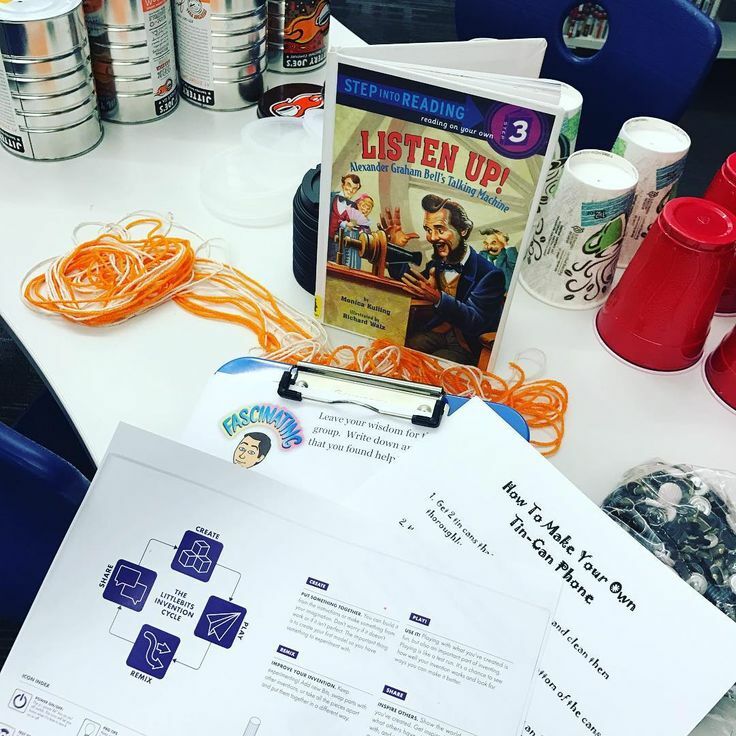 Along the way, tips and helpful hints guide children on how to brainstorm and solve problems working as a team.